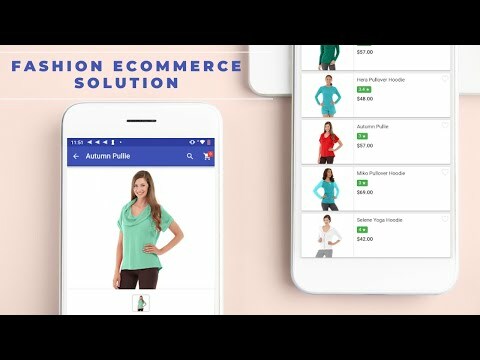 eCommerce App Development Platform or Local Retailers. About OhoShop mCommerce Pvt. Ltd.
Ohoshop is mCommerce platform where local retailers can build their eCommerce mobile app & web shop without any coding or IT skills. Now, retailers can start taking orders just in a day through Android & iOS apps from their customers. Visit official Ohoshop website to know more. Data OhoShop mCommerce Pvt. Ltd.
OhoShop mCommerce Pvt. Ltd. no tiene ninguna noticia disponible.